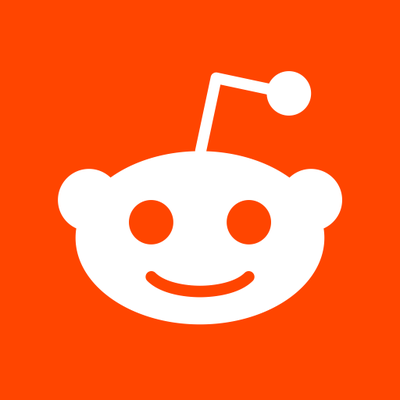 Reddit advertising allows marketers to reach the communities engaging with Reddit online discussion forums. Among the options for advertising are video ads that autoplay in the feeds chosen by the buyer, and Cost-Per-Click (CPC) ads, Cost-Per-Impression (CPM) and Cost-Per-View (CPV) ads. Ads can be purchased through the Reddit ad dashboard. Reddit offers native video ads that autoplay in-feed and are designed for optimized viewing. Ads can be run across Reddit and in official Reddit apps.